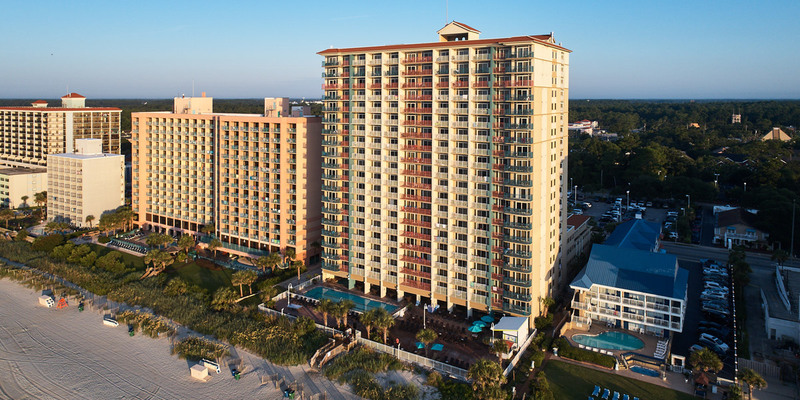 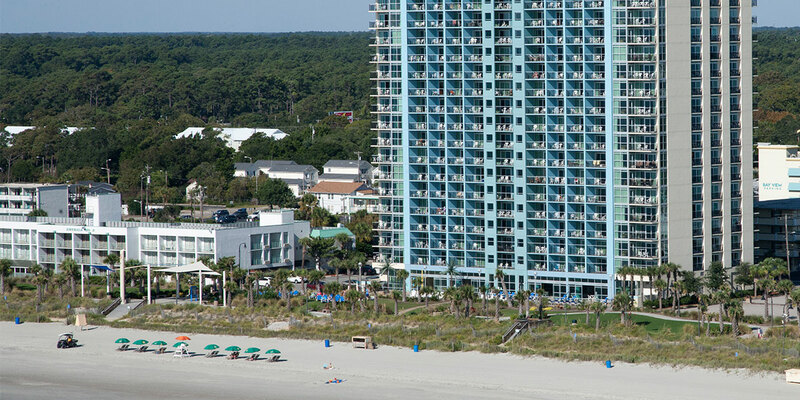 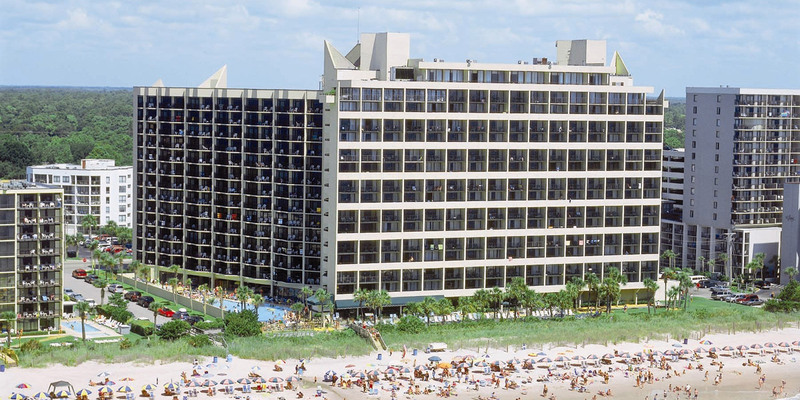 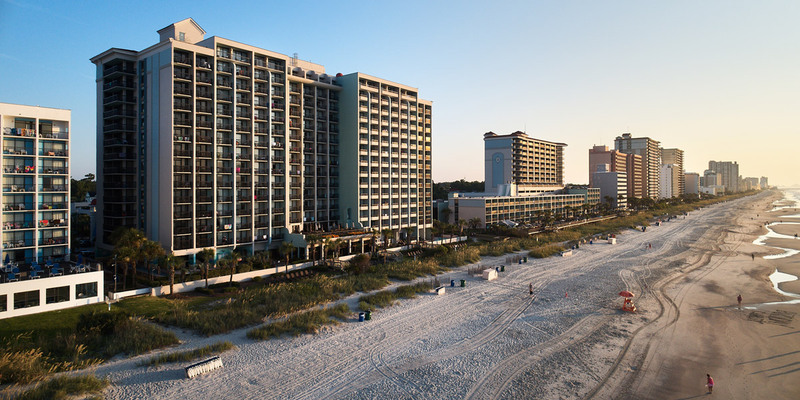 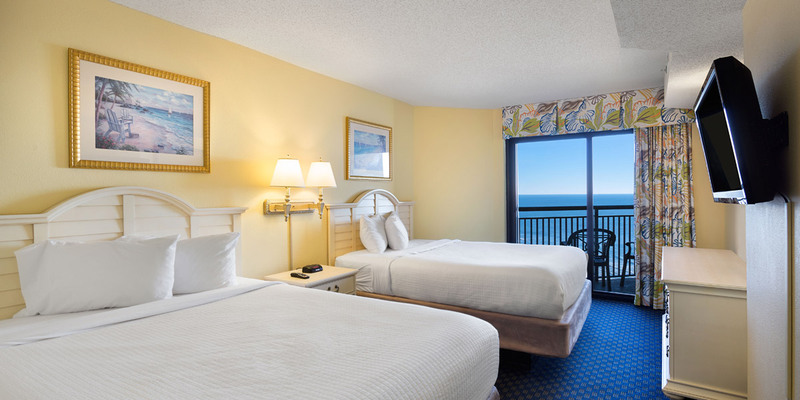 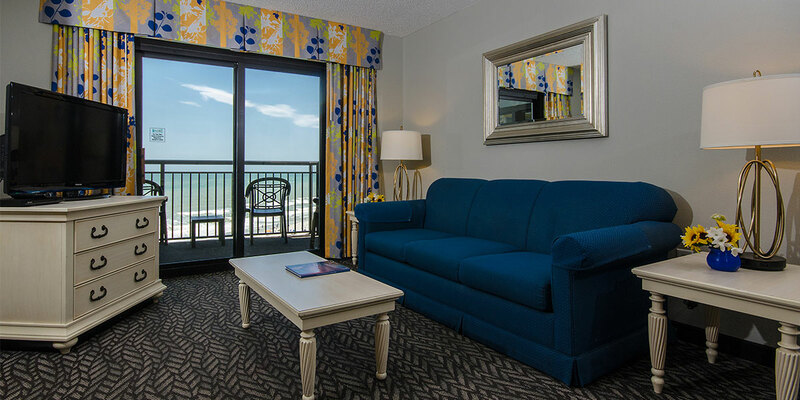 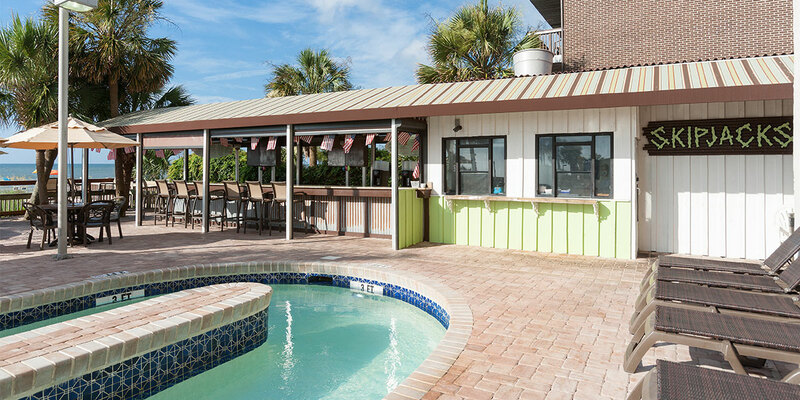 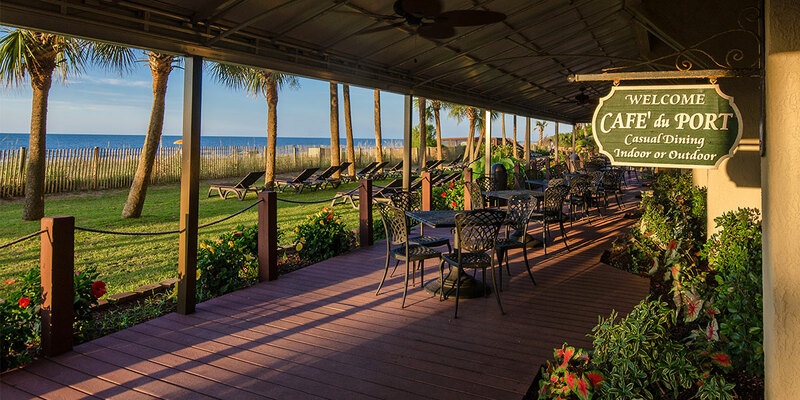 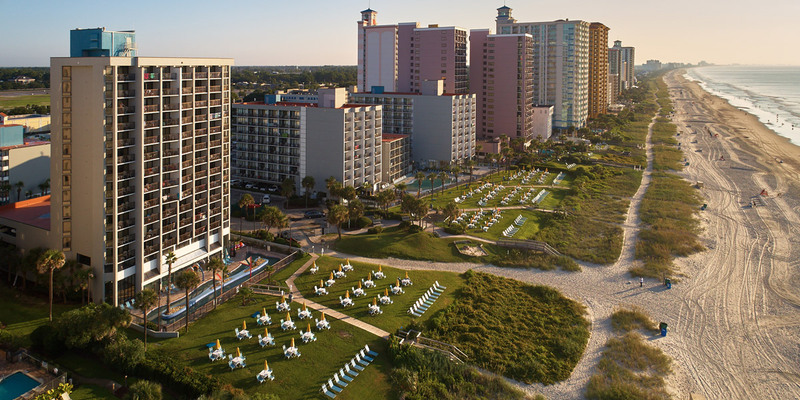 Enjoy your Myrtle Beach trip with the fantastic accommodations available at Ocean Reef Resort! 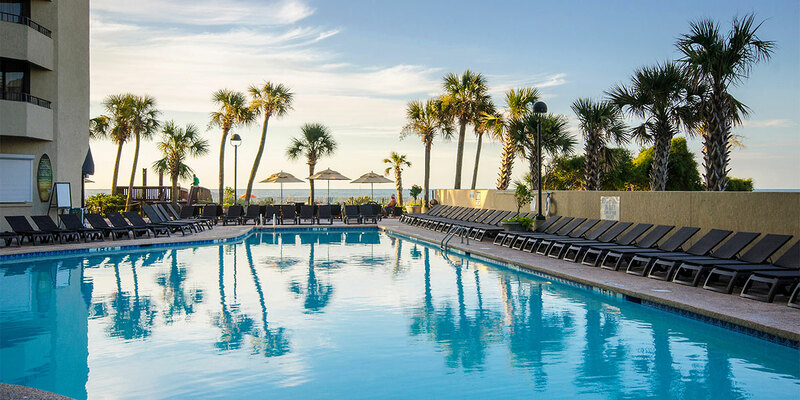 These modern condos come in sizes ranging from studios up to four bedrooms and offer guests great conveniences like full kitchens, sleeper sofas and multiple TVs with cable. 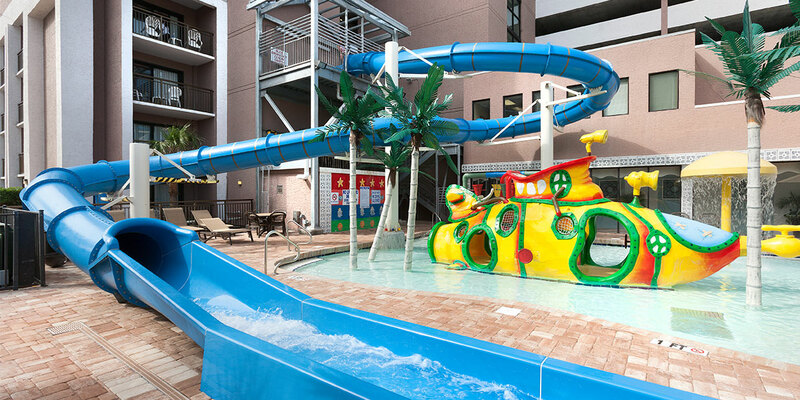 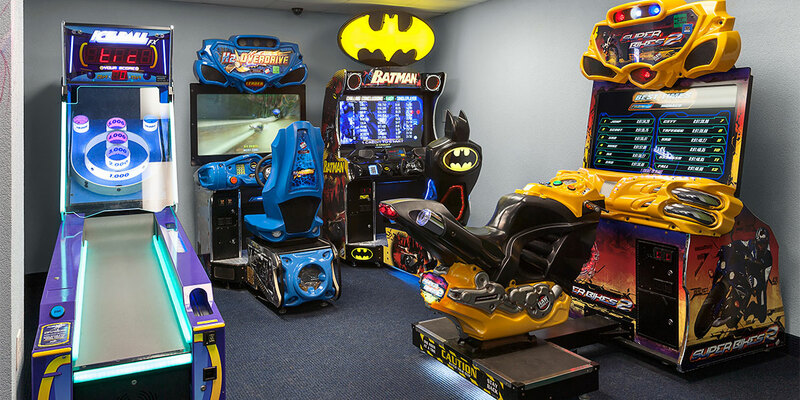 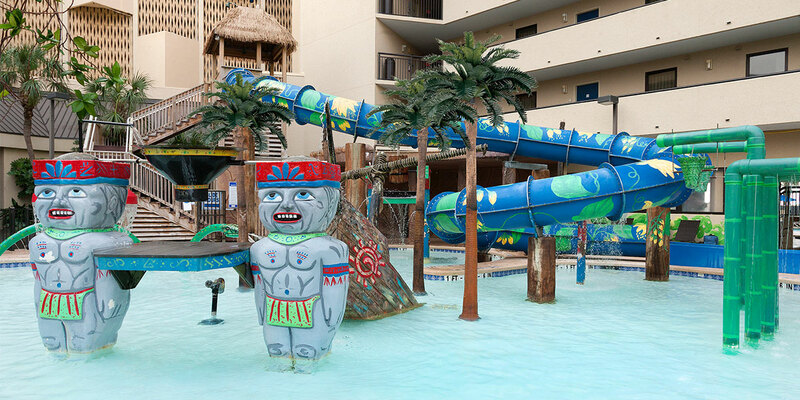 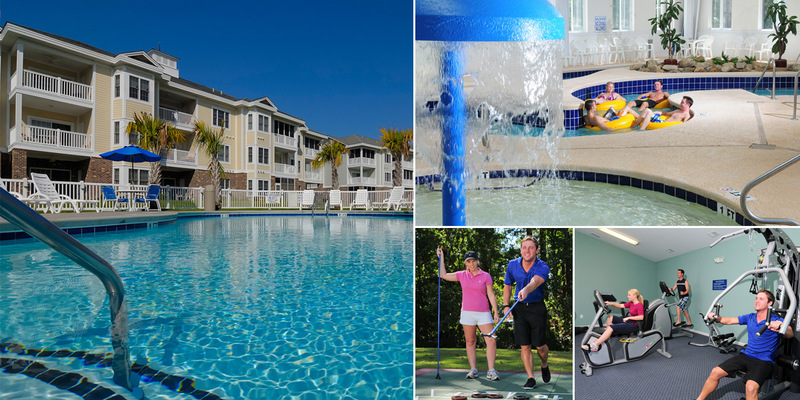 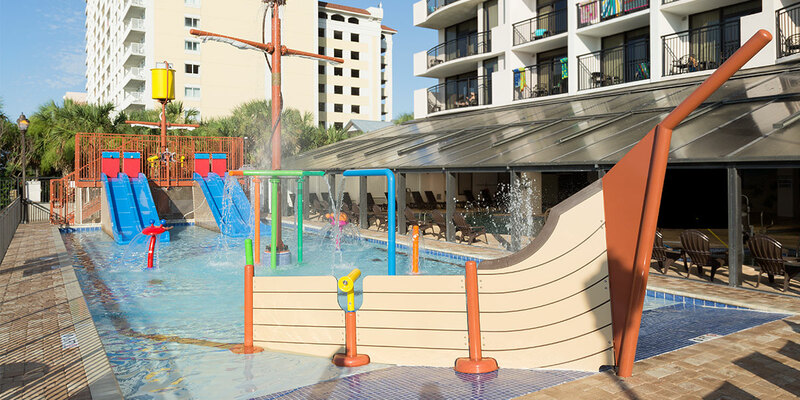 You're sure to have fun at their great selection of amenities, including a large water park, multiple indoor/outdoor pools, game room, volleyball court and much more!